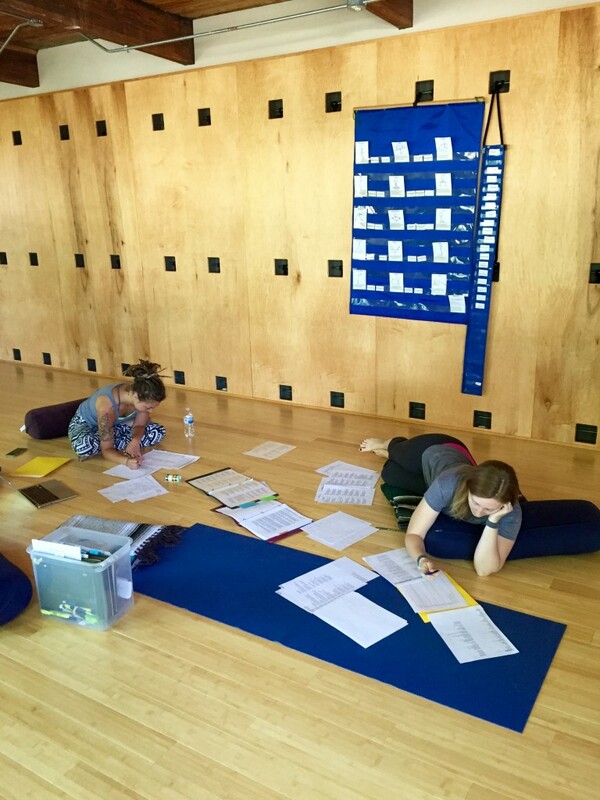 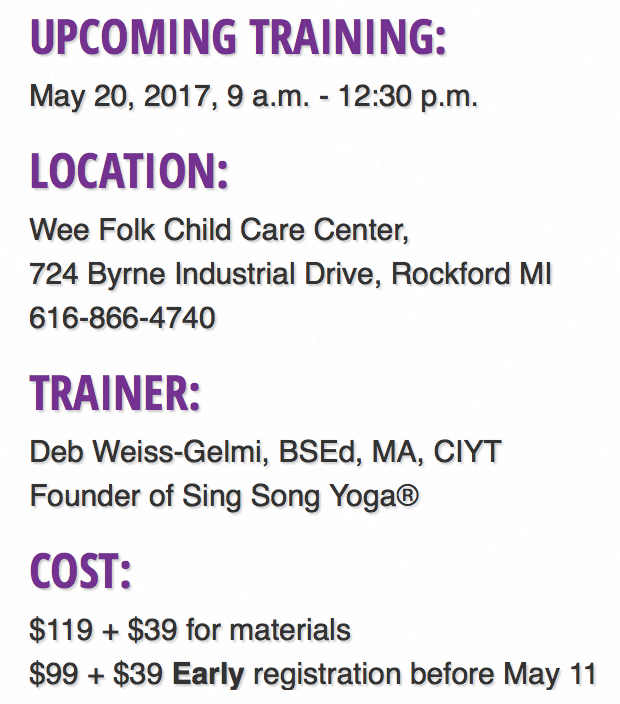 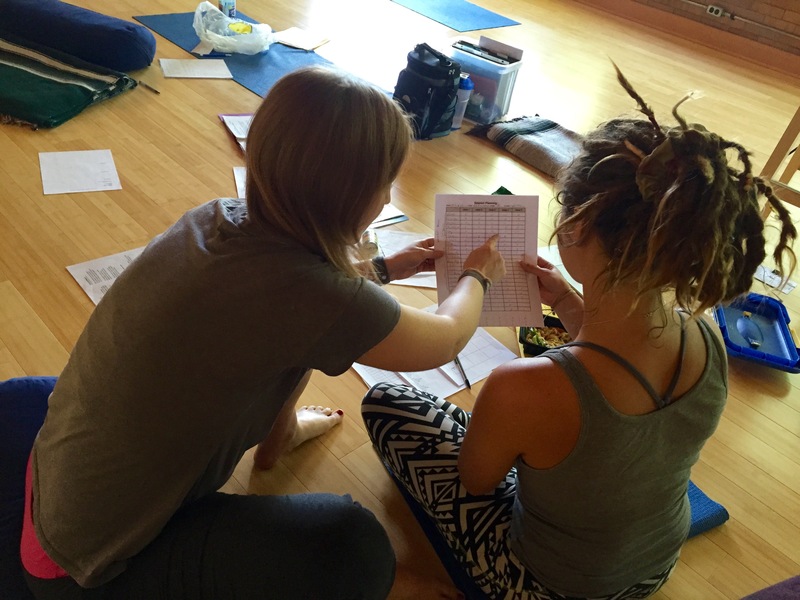 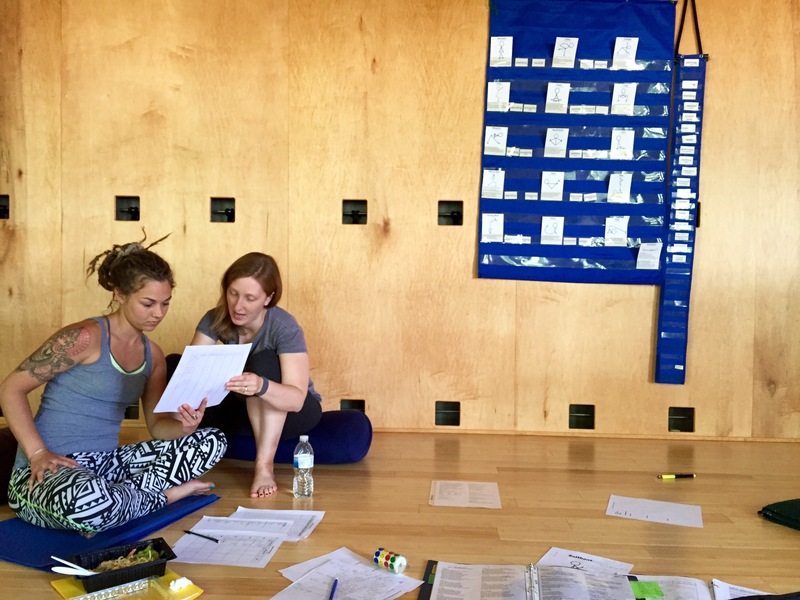 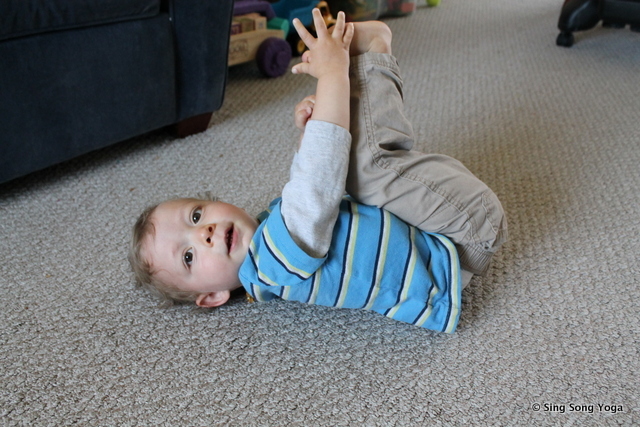 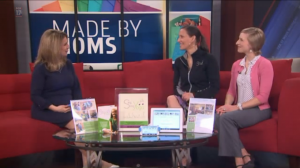 If you’ve ever considered incorporating yoga into your childcare programming, we have just the training for you. 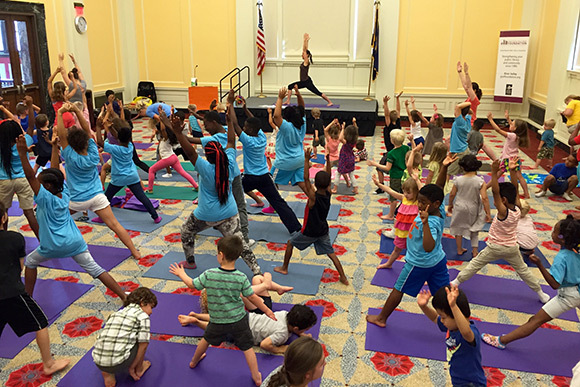 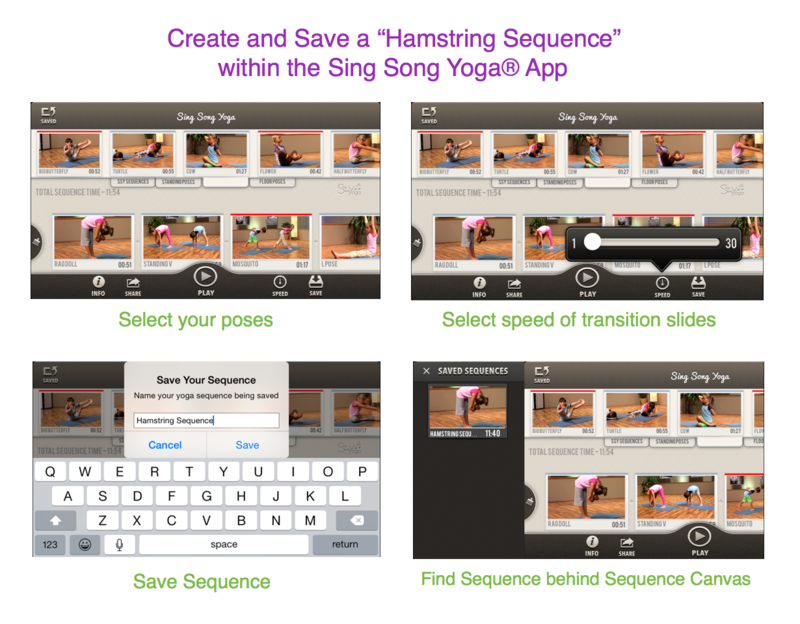 Sing Song Yoga® is an award-winning international kids’ musical yoga program in which song lyrics instruct children how to get into the poses. 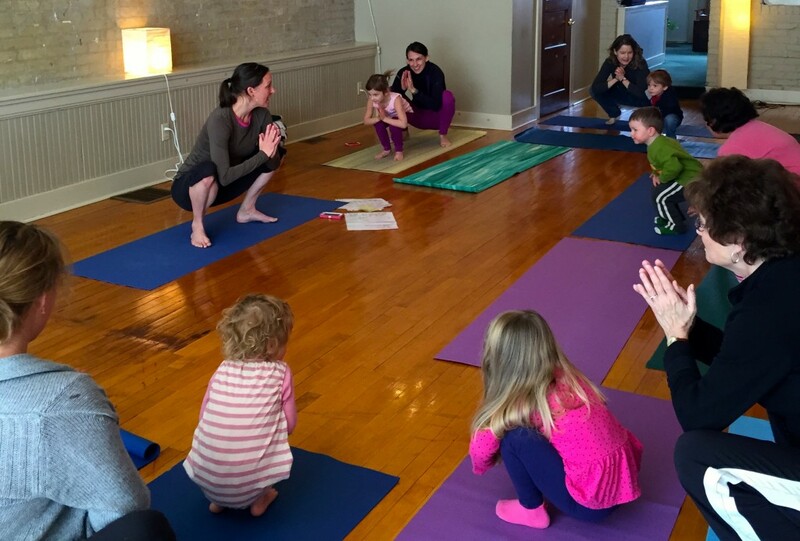 Our offerings include an iOS app, a DVD, a School Program (Book/DVD), a full Sing Song Yoga® Teacher Training and various professional development trainings. 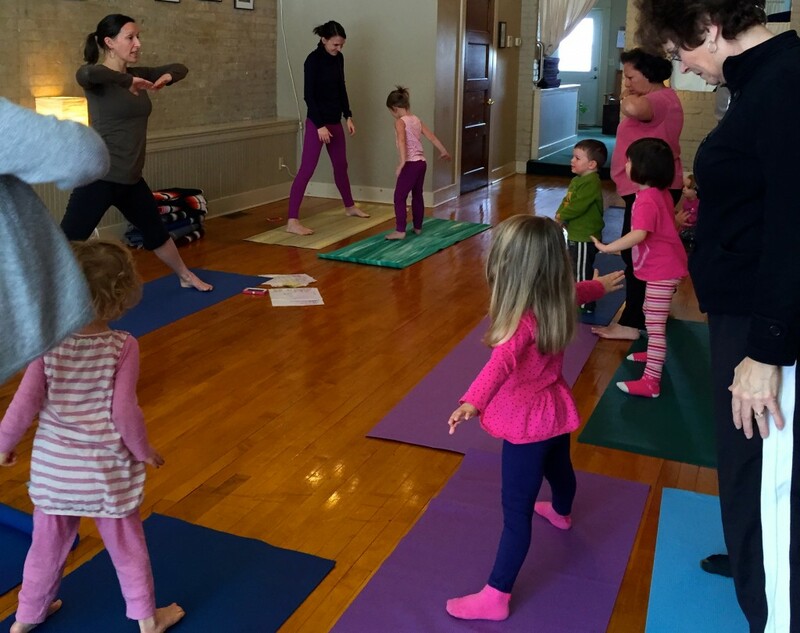 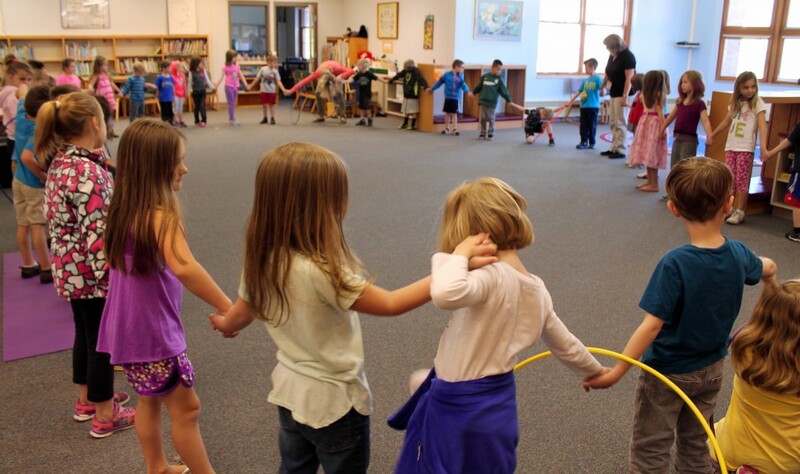 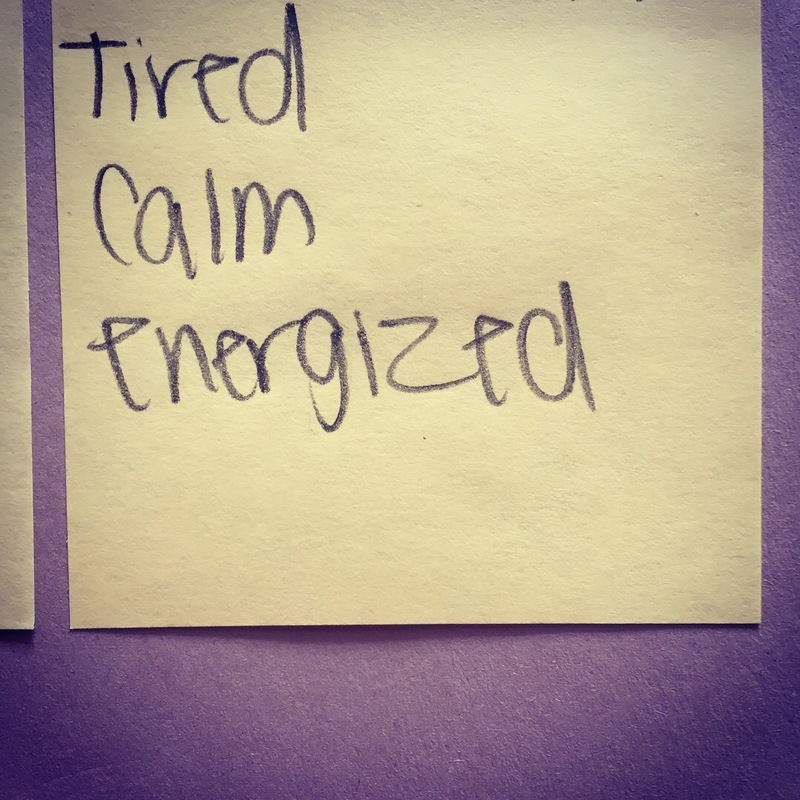 This Sing Song Yoga® in Daycare Workshop is designed to provide participants with ideas and new understandings to use the program tools to incorporate Sing Song Yoga® into the childcare setting for children ages 2-11. 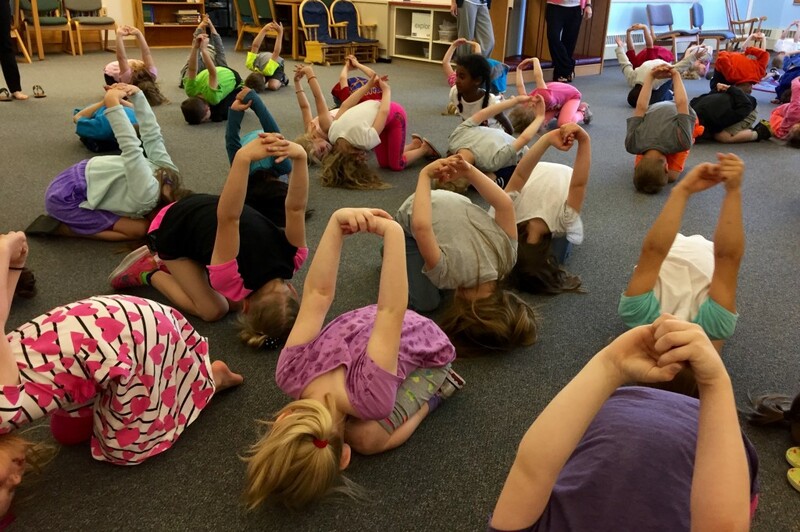 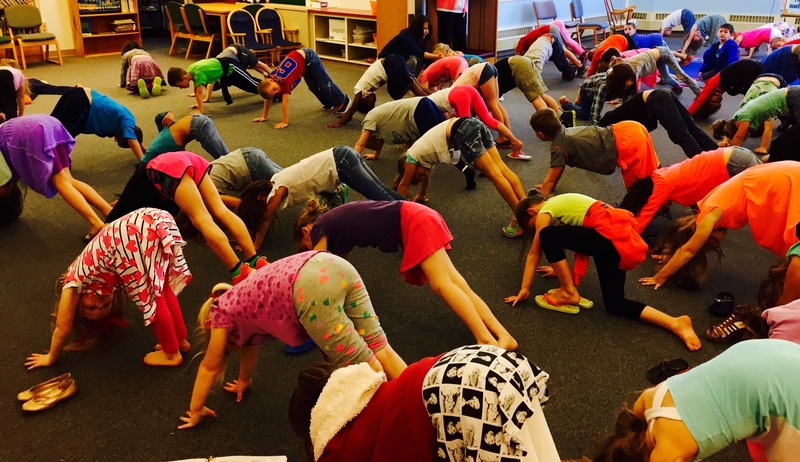 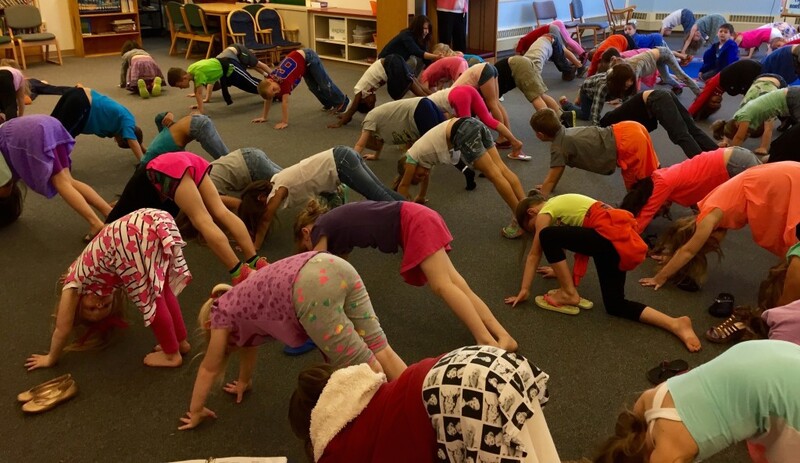 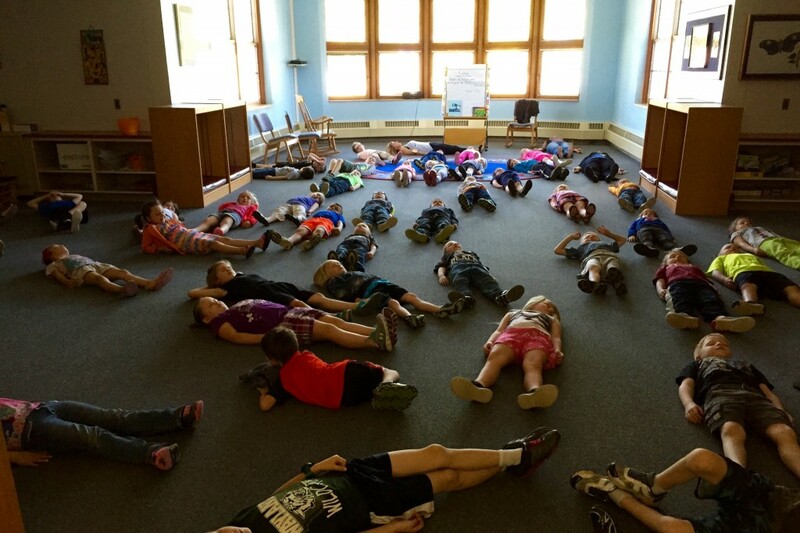 Deb Weiss-Gelmi, Certified Iyengar Yoga Teacher, found her roots in teaching children through songs as an elementary school teacher. 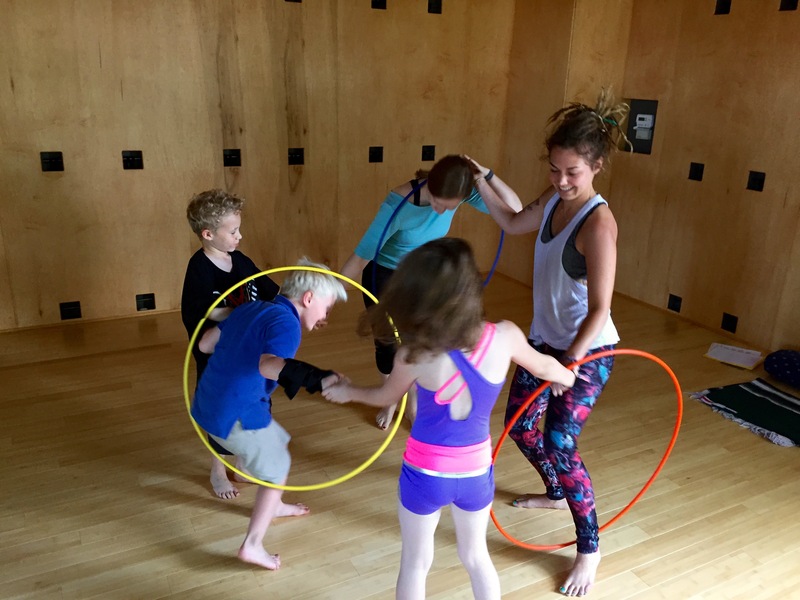 Her major in child development, her Masters in Literacy K-12, and teaching Sing Song Yoga® in a variety of settings for 9 years has further deepened her understanding of developmentally appropriate practices for children and fuels her passion for relating with children in powerfully unique ways. 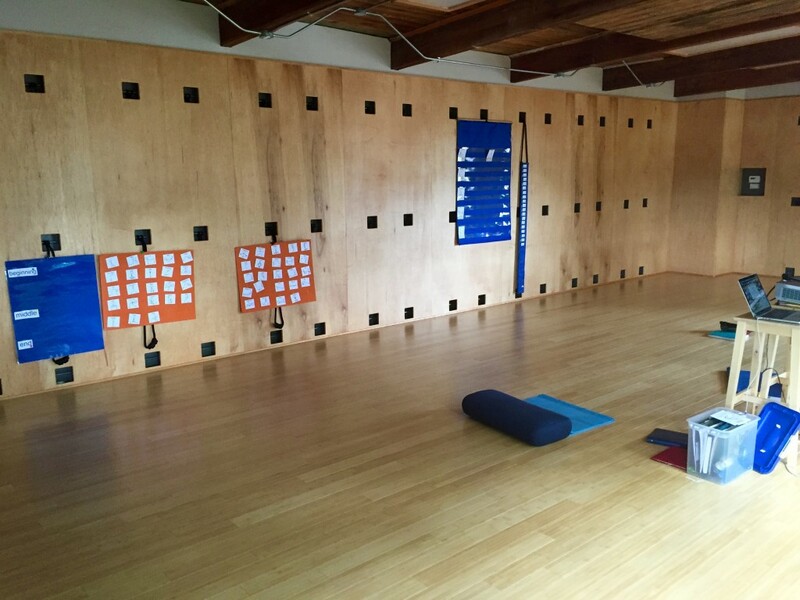 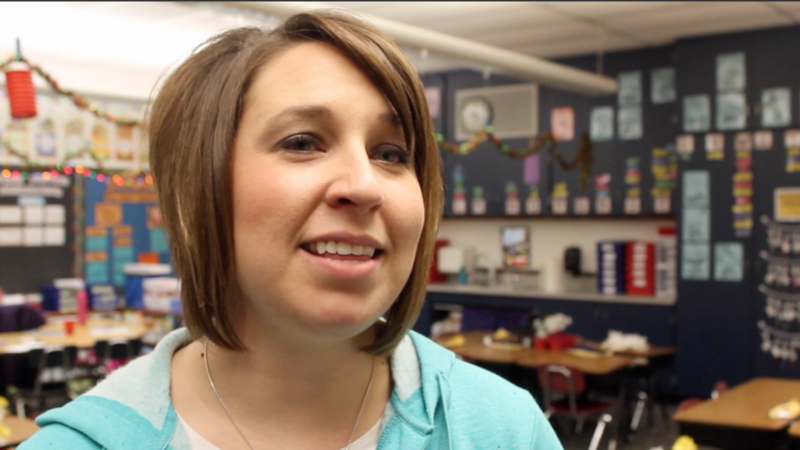 The learning environment Deb provides encourages children to explore their surroundings and themselves more deeply. 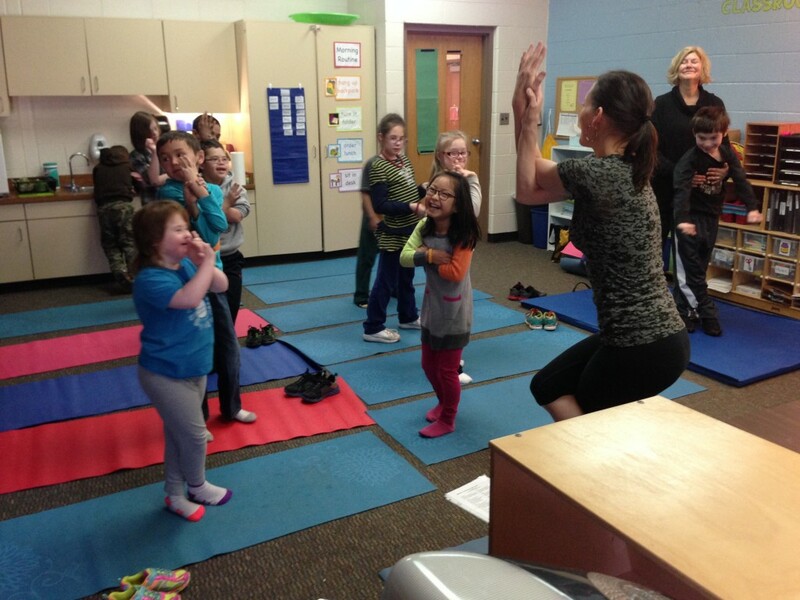 Trainees are welcomed into her unique world of children allowing them to experience kids in this way. 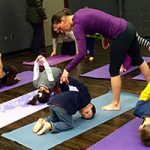 Deb has 16 years combined experience practicing and teaching yoga to adults and children and is thrilled to pass on her rich knowledge and passion for children and yoga. 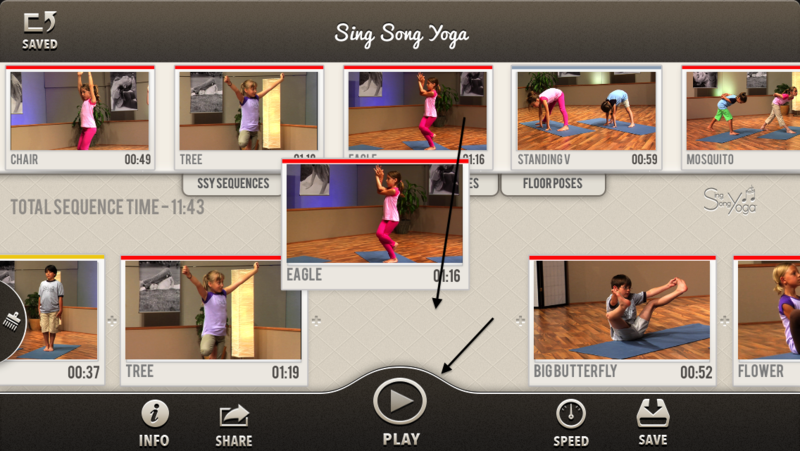 * The Sing Song Yoga® iOS App is only available for Apple Products (iPhone, iPod, iPad). 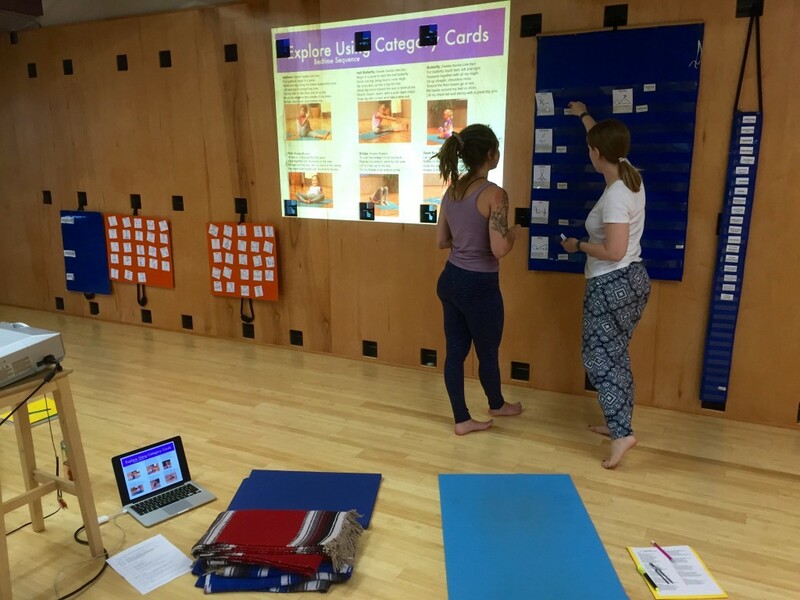 Most of the training will also be applicable for those childcare providers using the DVD to teach SSY, but a portion of the training will be demonstrating the app. 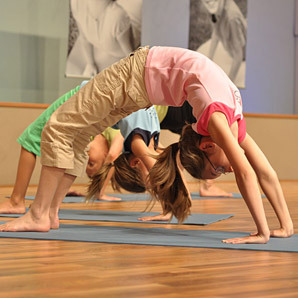 Furthermore, it is assumed that the facility, in which the participants of the SSY PD intend to use our program with children, will have a means for projecting the content of the App or DVD onto either a large TV or a screen for children to experience the program learned through this SSY PD. 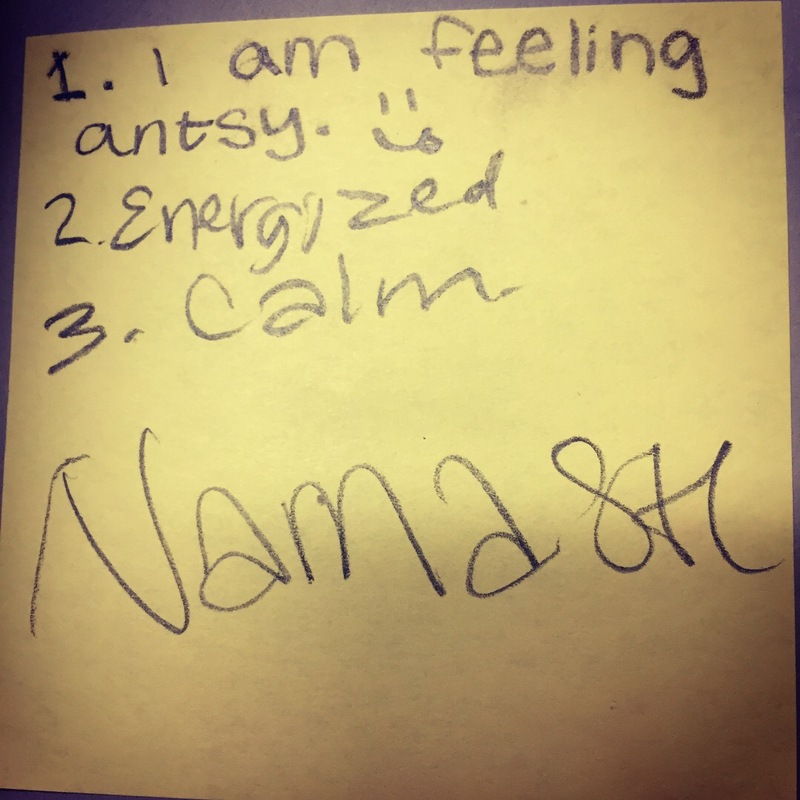 This entry was posted	on Tuesday, May 9th, 2017. 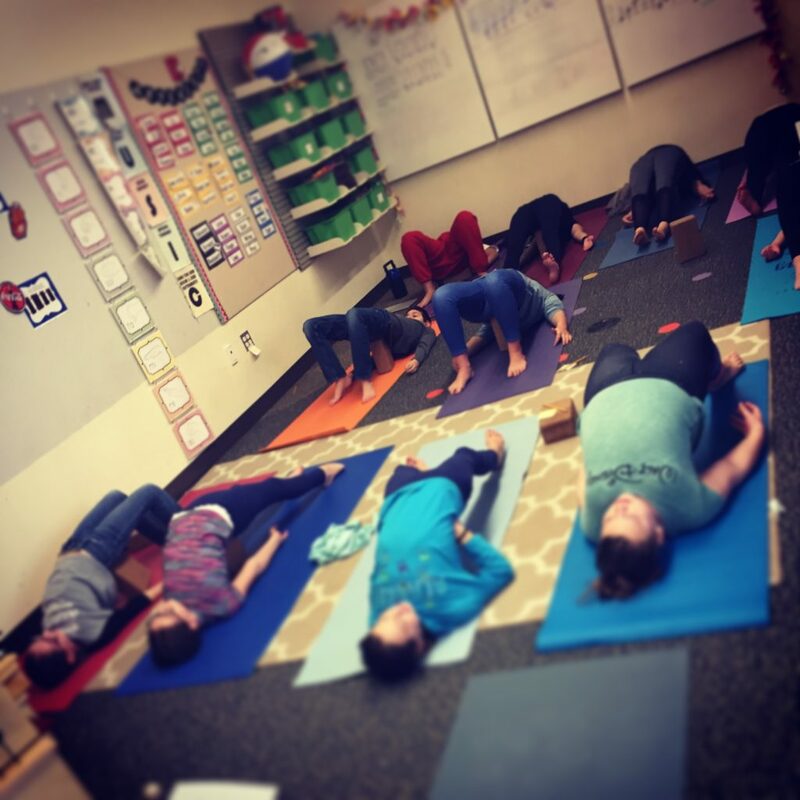 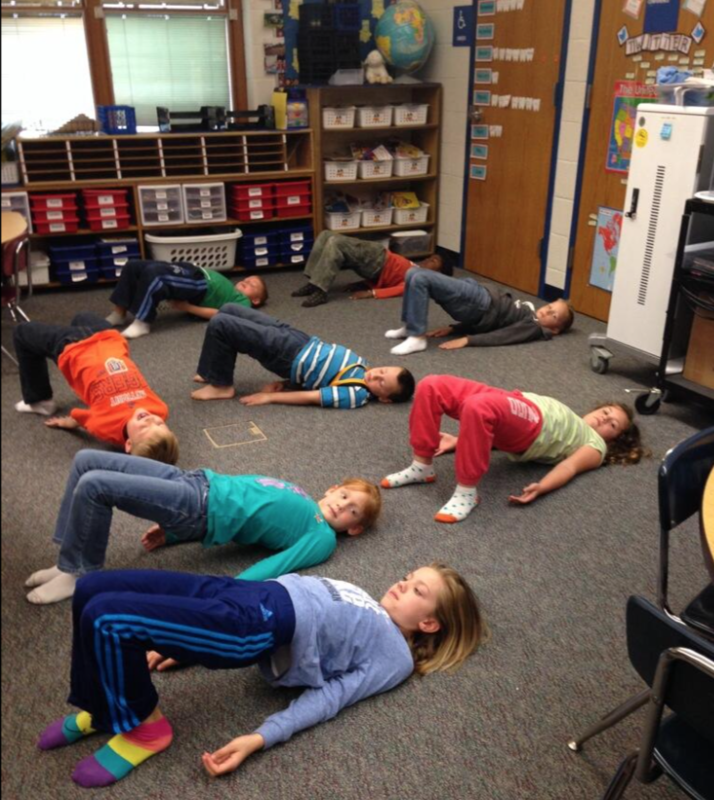 Posted in Education, Yoga in Schools.